Tourism in Goa has blown out of proportion in recent years, mainly due to all the hype it has generated as a hippie destination. All the erstwhile pristine beaches have become overcrowded, with beaches in Calangute, Anjuna, Baga and even Palolem not recommended for those seeking solitude. Fortunately, this coastal state is teeming with other, lesser known beaches which are still relatively untouched. They are easily accessible too, as isn’t too difficult to book cabs in Goa. Let us take a look at some of the best beaches in Goa that haven’t been drowned in the tourism wave. One of the best beaches in the state, Butterfly Beach is definitely deserving of its pretty name. It has relatively long, unexplored stretches of sand, mostly because of its remote location. 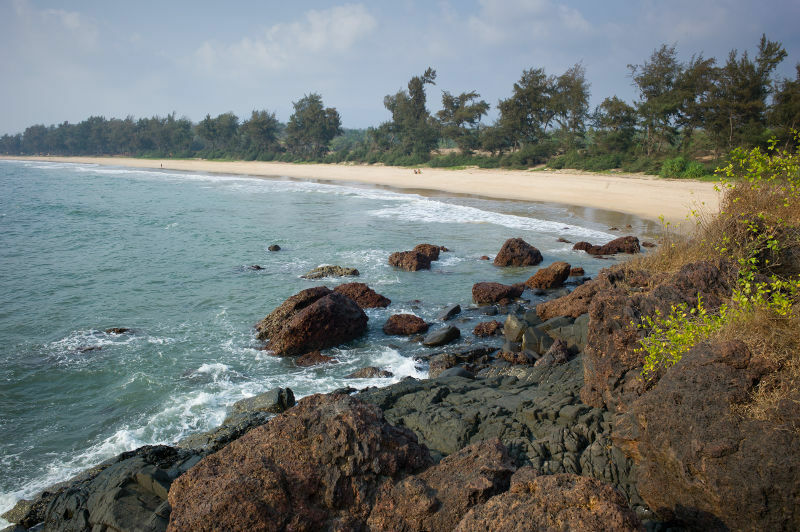 Butterfly beach is around 35 km from Margao, to the north of Palolem Beach. One can’t get there if they just book taxi in Goa, since the beach itself is not accessible by road and you can only reach it after a two hour trek through the forest. However, if you’re looking for total privacy, Butterfly is the place to go to. Galgibaga is famous not for its party vibes, but for another, much more beautiful reason. It is the seasonal nesting and hatching site of the Olive Ridley Turtles. 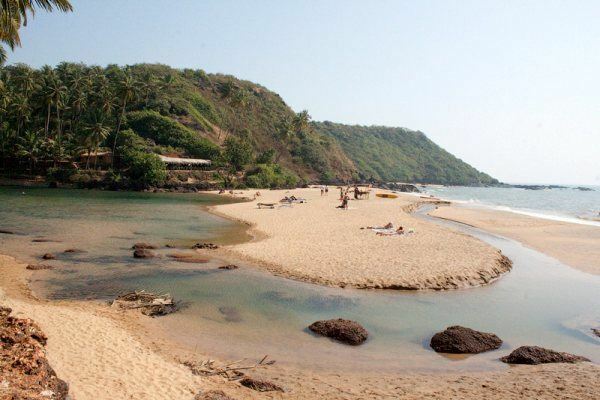 It is generally regarded as the cleanest beach in Goa, and is located 18 km south of Cancona. Food options might be limited though; the beach is lined by very few shacks and a number of coconut trees. Galgibaga beach is well worth a visit if you’re looking for private experience in crystal clear water and glistening sand. 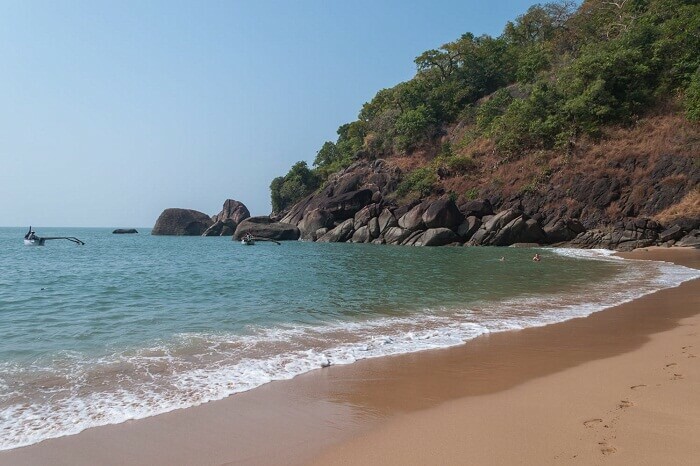 Another secluded beach in South Goa, Cola is the ideal place for an escape from the hustle and bustle of mainstream beaches. Situated 15 km north of Palolem, signboards lead the way to this lesser known paradise by the sea. This beach also has an exotic lagoon- lined by coconut trees, beach huts and Rajasthani style tents. Situated adjacent to the well-known Fort Aguada and just 13 km from Panaji, Sinquerim is another stretch of unspoiled, virgin sands. The beach is the perfect place to relax and enjoy one of the best sunset views that Goa has to offer. It also has a few adventure activities, including scuba diving, water skiing, fishing and wind-surfing. 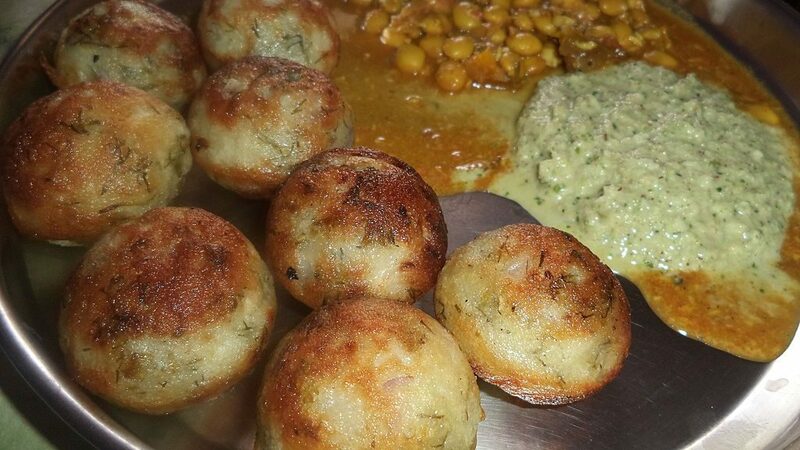 The quaint little eateries close to the beach serve delicious drinks and fresh snacks. As the name suggests, this is one of the most romantic beaches in the state of Goa. It is located north of the more mainstream Betalbatim beach, and is technically an extension of the same. Despite its proximity to Margao (6 km), the beach always wears a deserted look except for the odd couple. There are no shacks or hotels near this beach and the only way to get here is via private transport. The convenience of Goa car rental has made travelling here that much more simple. The party scene in Goa is great, but sometimes one needs solitude by the beach to contemplate and revitalise. These are not the only untouched beaches in the state, with Arambol, Betalbatim Cabo De Rama beaches being some of the other options. They are sure to appeal to all those seeking an alternative to the loud and overcrowded mainstream beaches, so make sure to check them out!